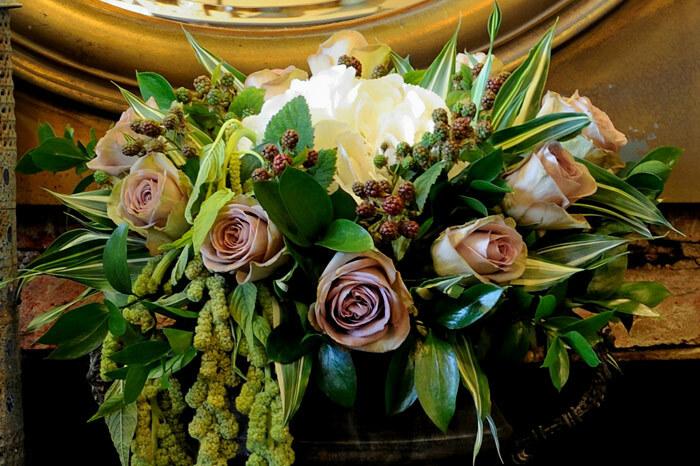 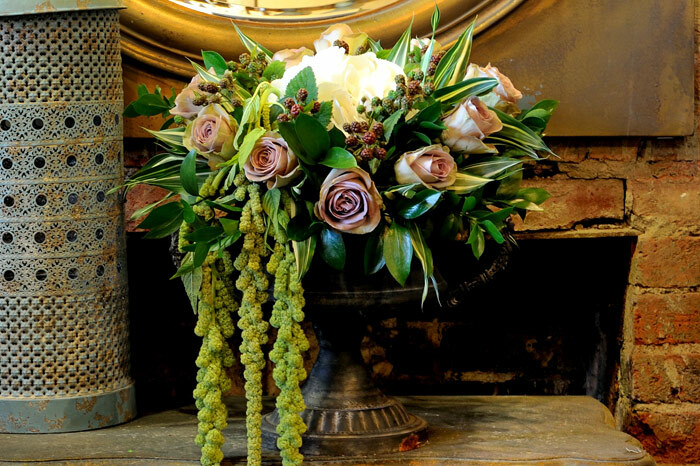 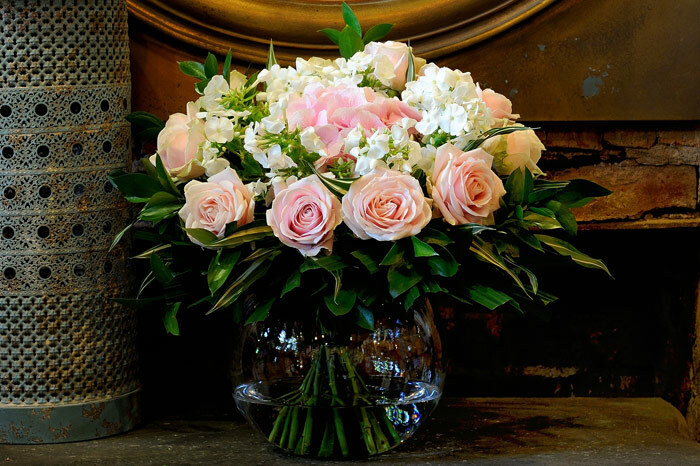 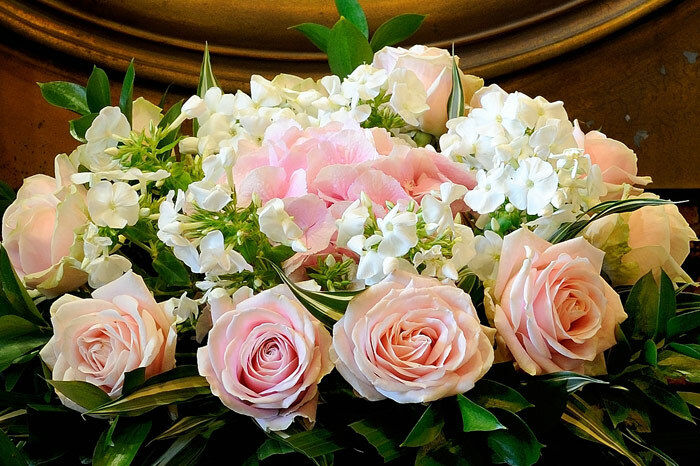 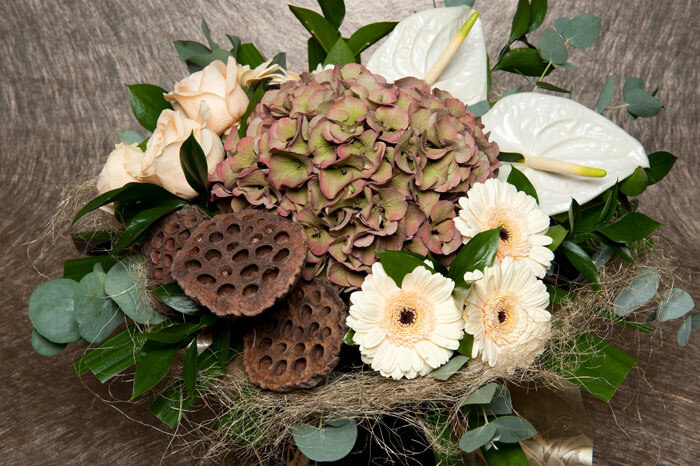 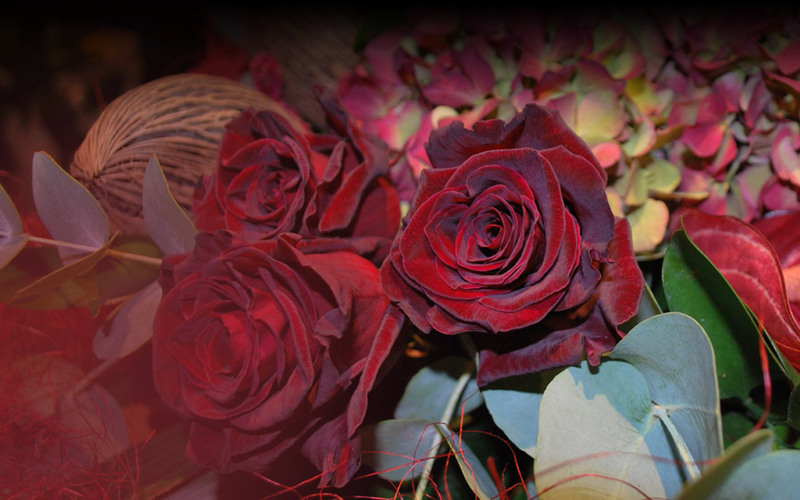 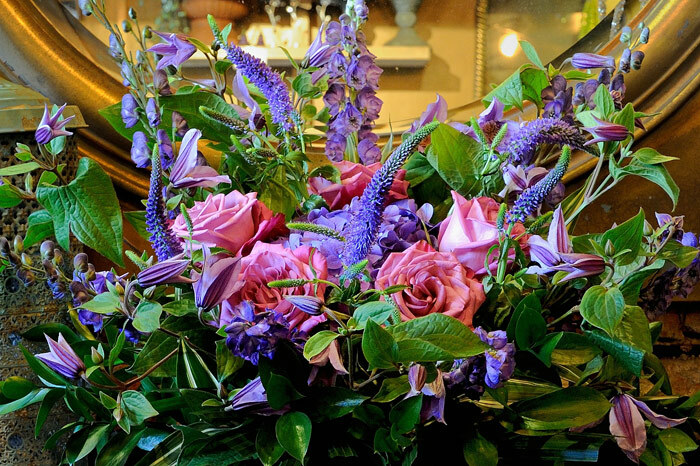 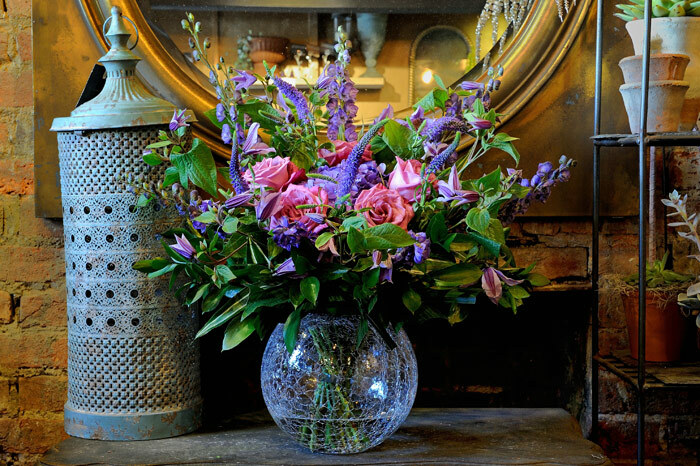 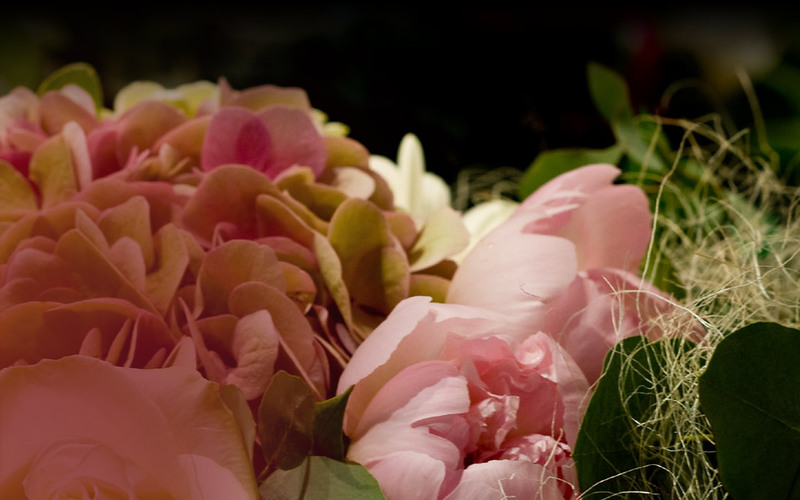 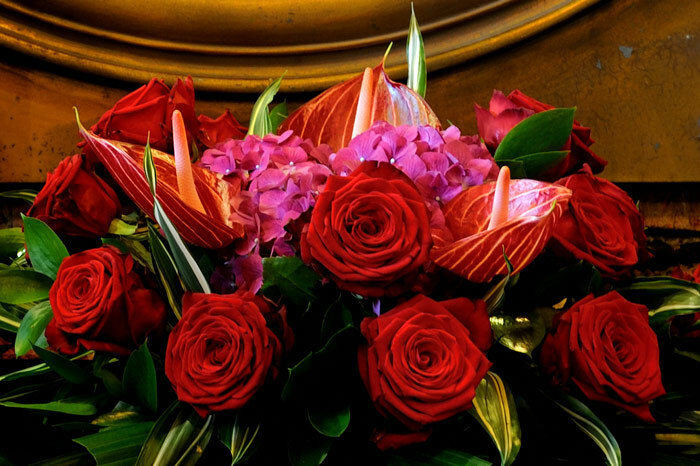 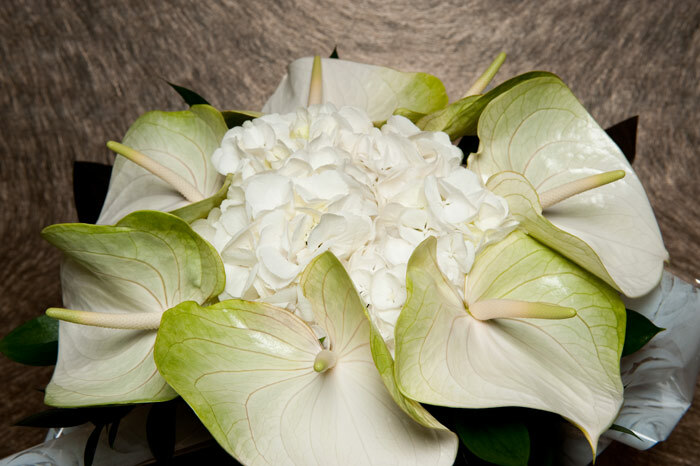 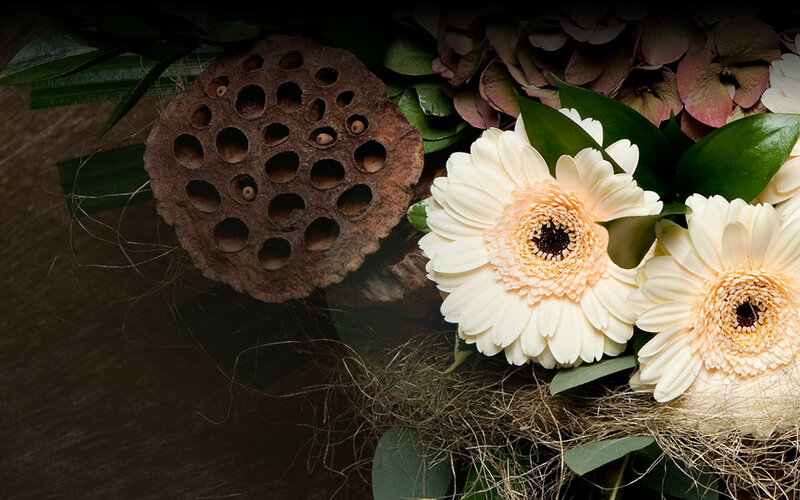 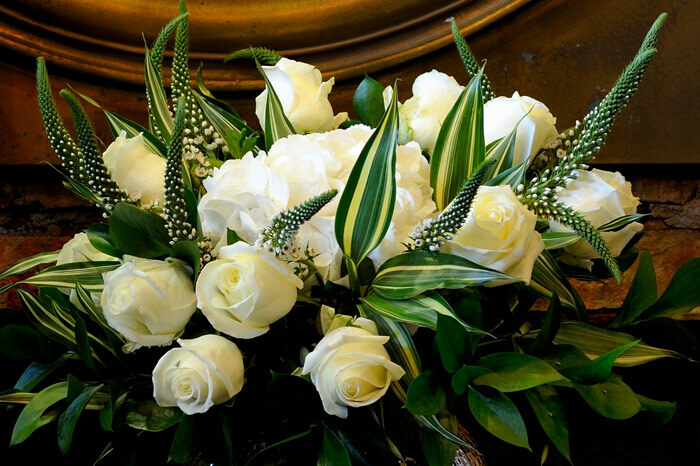 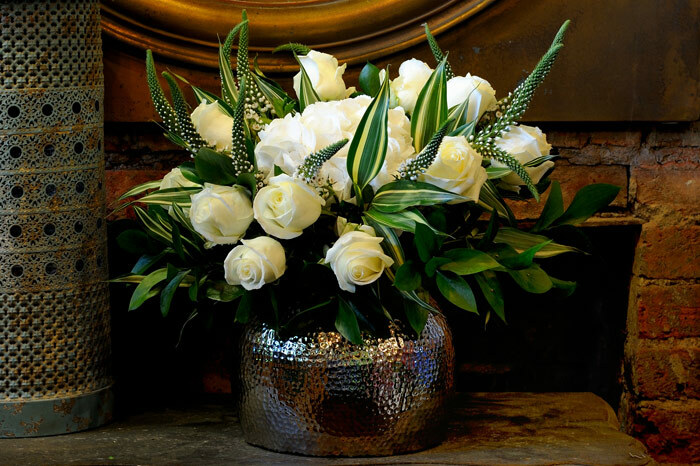 At The Flower Studio, we have created our own style and design. 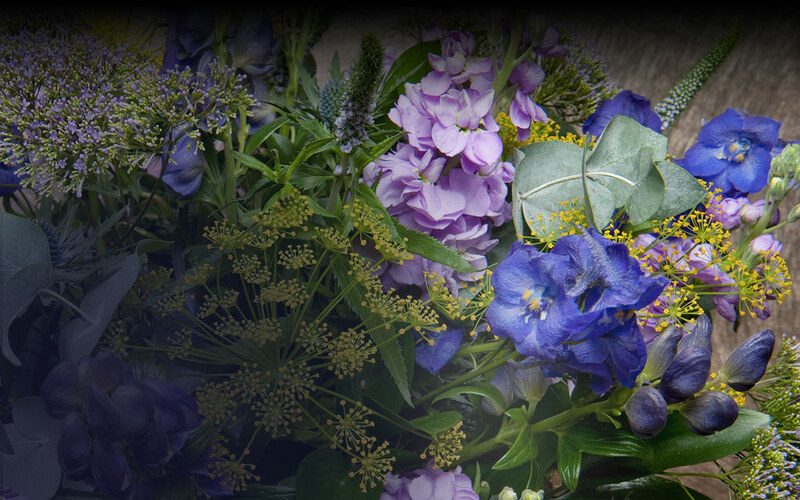 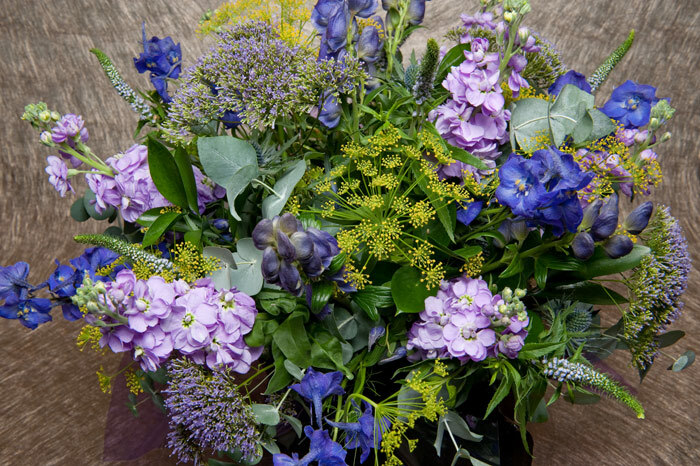 Our work is recognised instantly as Stephanie Randall flowers. 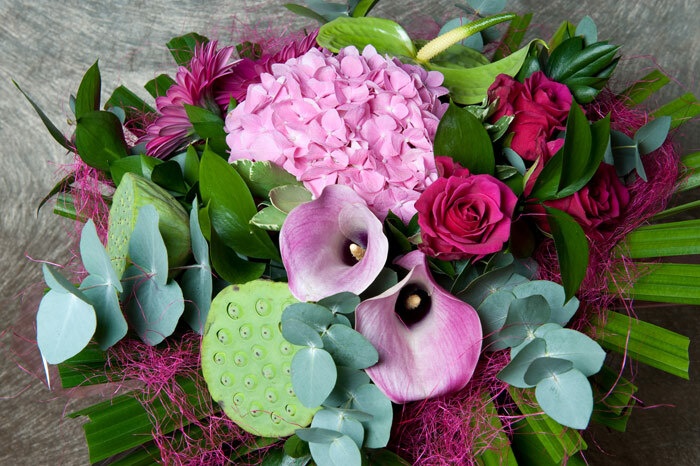 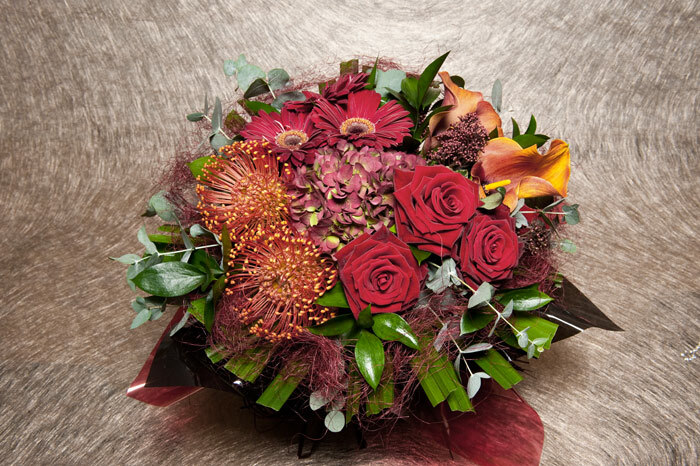 We will design personalised bouquets for anyone, for any occasion, sent especially from you. 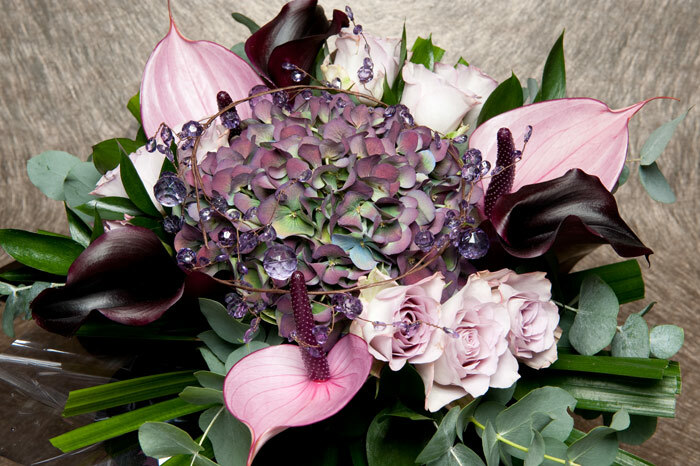 We pride ourselves on our dramatic colours, from our romantic magical pastels to our vibrant bright combinations. 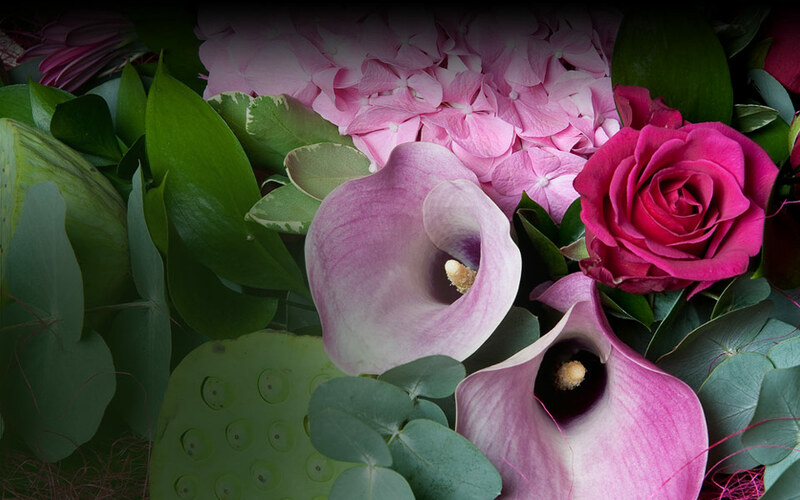 These are just a few samples … there’s so much more!